VANCOUVER, B.C. 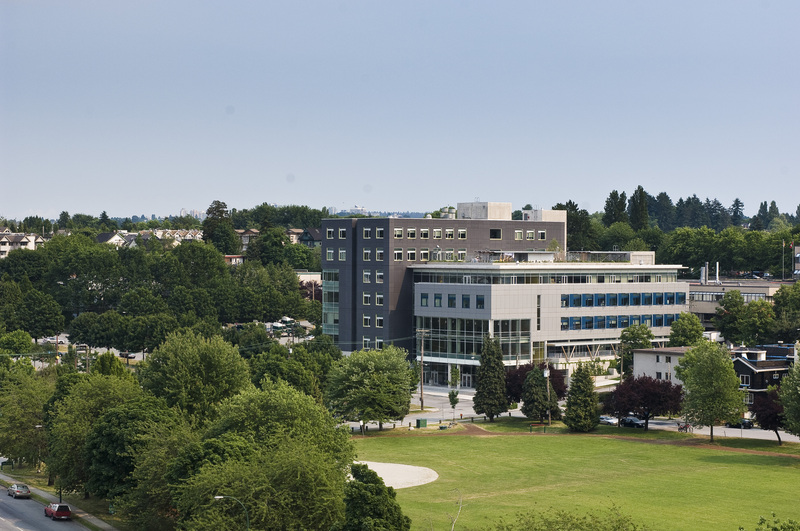 – In partnership with Vancouver Community College (VCC), Samsung Electronics Canada Inc. today officially announced it is expanding the presence of the Samsung Tech Institute in Canada, to bring the innovative education initiative to Western Canada. Following the successful opening in 2015 and ongoing success of the Samsung Tech Institute at Toronto’s Centennial College, this partnership between Samsung and VCC will provide students with practical hands-on training on how to operate, diagnose, and service select Samsung digital home appliances including refrigerators, gas and electric stovetops, microwaves, and washer-dryers. Graduates will be certified Samsung Home Appliance Technicians upon completion of the program, and will also receive an Award of Achievement from VCC, providing a distinct differentiation as they enter the workforce. With increased demand expected in trades, transportation and related occupations in British Columbia with approximately 123,000 job openings expected over the next ten years*, VCC’s Samsung Tech Institute aims to provide students with the skills to be first in line for these opportunities—particularly relevant as Samsung holds the position of #1 brand in Canadian Major Domestic Appliances for 2016**. Two pathway programs will be available to students – a part-time professional pathway for those already in the appliance repair industry and a full-time entry pathway for those who are interested in a career in the appliance repair industry. As part of the partnership, Samsung has created a Branded Digital Services Lab at VCC, complete with the latest Samsung home appliances to allow innovative, hands-on training, and has also established three $1,000 entrance scholarships for students who demonstrate a commitment to innovation, dedication, and hard work. The Samsung Tech Institute at Centennial College has reached maximum enrolment nearly every semester, with continued positive student and instructor feedback. VCC builds on that momentum with initial projections of full enrolment for the April 2017 semester. About Samsung Electronics Canada, Inc.
Samsung Electronics Canada inspires Canadians to reach their full potential through a transformative ecosystem of products and services that deliver innovation and distinct design to every aspect of their connected lives. The company is redefining the worlds of TVs, smartphones, virtual reality and wearable devices, tablets, and digital appliances. In 2016, Samsung was ranked in the top 10 most reputable brands in Canada, based on a study by Leger. Dedicated to helping make a difference in the lives of Canadians, Samsung's award-winning Hope for Children corporate giving initiatives support public education, sustainability and health-related issues in communities across the country. To discover more, please visit www.samsung.com. VCC celebrates more than 50 years of inspiring students to reach their career and educational goals, offering post-secondary training in 125 programs including bachelor's degrees, diplomas, certificates, and apprenticeships. 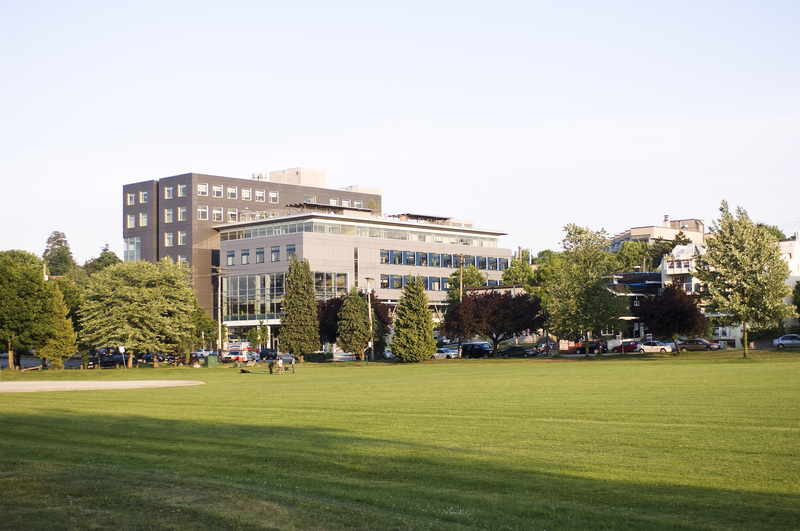 With three campuses located on Broadway, Downtown and on Annacis Island, students can choose from hands-on instruction in culinary arts, business, design, health sciences, hospitality, transportation trades, and music. ** Samsung is Canada’s No. 1 Home Appliance Brand for the 12 months ending December 2016. Reference to Home Appliances means major appliances (full-size refrigerators, dishwashers, ranges, ovens, cook-tops, washing machines and clothes dryers) and is based on dollar sales between 2015-2016 in Canada as measured by The NPD Group, Retail Tracking Service in its retail tracking reports.